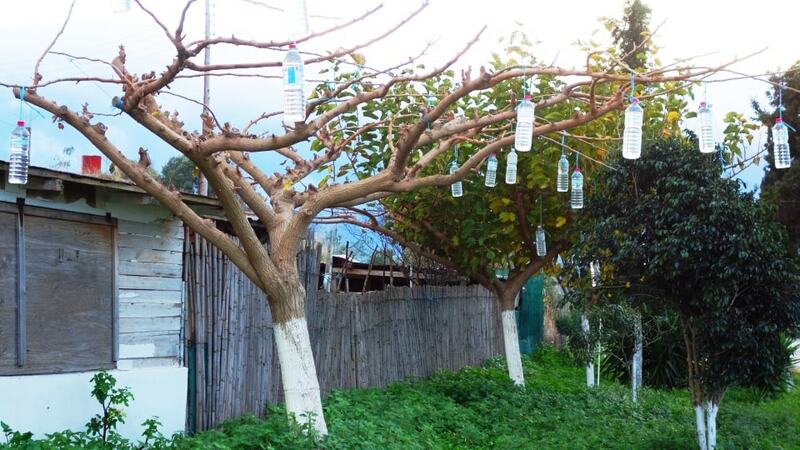 An other strange thing that you might see in Crete is trees with bottles hanging from their branches. 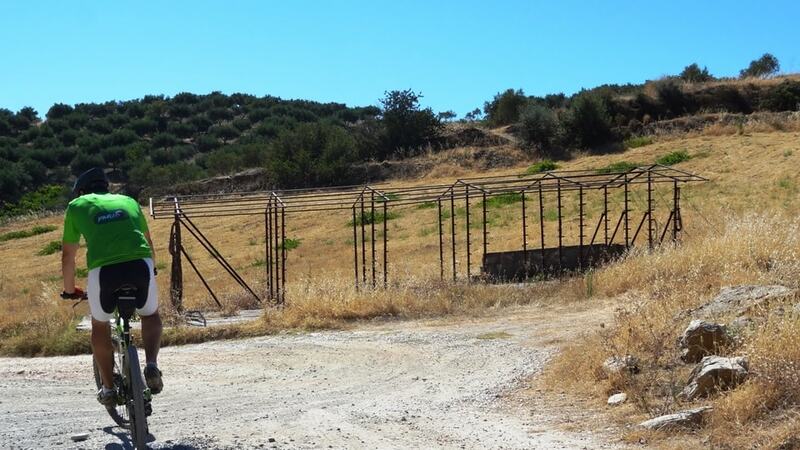 This in not aν endemic spicies of tree that grows only in Crete and produces bottles of water, wine, beer or soft drinks. 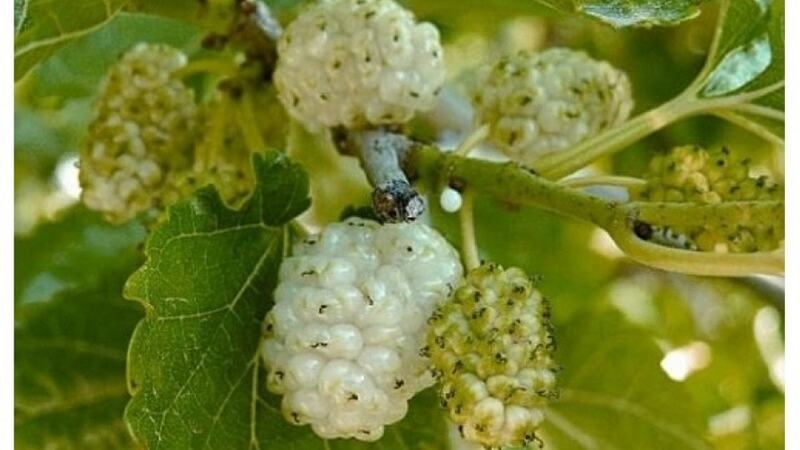 for mulberry trees or as they say in Crete Mournies and we will see it mainly in courtyards of houses, squares and cafes from December to mid-April. The bottles are hanging from the thin branches of Mouries that grown in the last year and are still flexible. 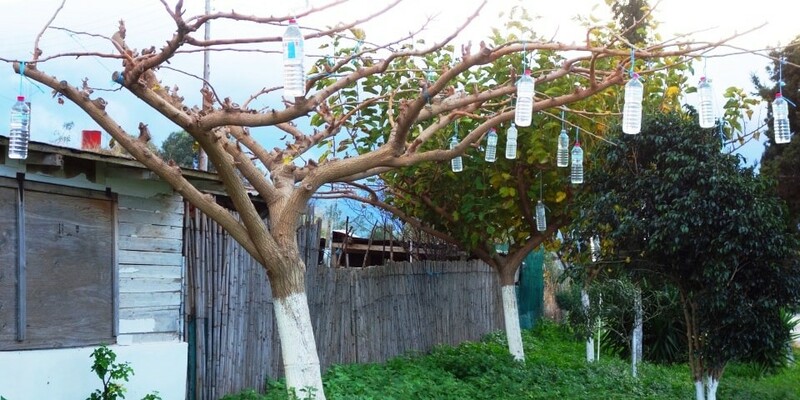 With the weight of the bottles the branches will not grow upwards but horizontally.When the tree will be pruned, all the upward branches will be cut but not those in a horizontal direction. As the branches grow become stiffer and the tree will have a shape like umbrella. In spring, when the leaves begin to appear, the tree has transformed to a perfect natural umbrella for the sun that offers it's shade and berries without the fear that will break with the strong winds. 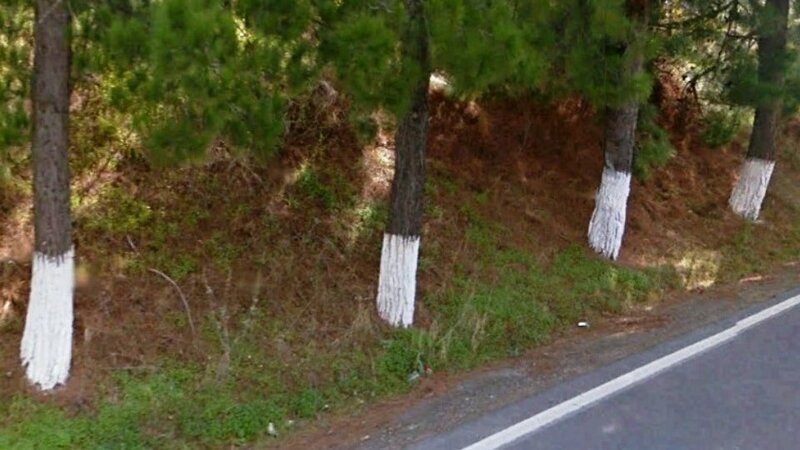 I still remember my grandmother sitting in the summer afternoons under the broad shade of the mouria with the neighbors, weaving their knits and talking. And we perched on the branches of the tree eating the sweet berries. The mulberry is one of the most common trees you can see in the yards of houses and squares in Crete. They are now used only for the rich shade they offer. There are two kinds of mulberry. Mura Alba: it produces the white berries and was imported from Asia to Greece by monks with eggs when Byzantine emperor was the Justinian. 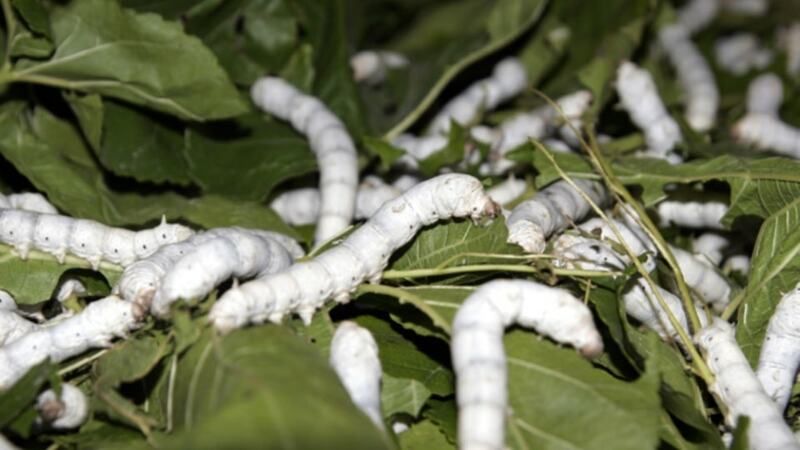 In old Crete every family was producing its own silk, with the leaves of the Mulberries fed the silkworms. 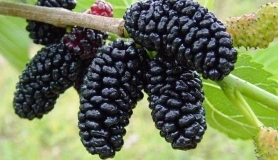 Mura nigra: it produces black berries that are also very tasty. 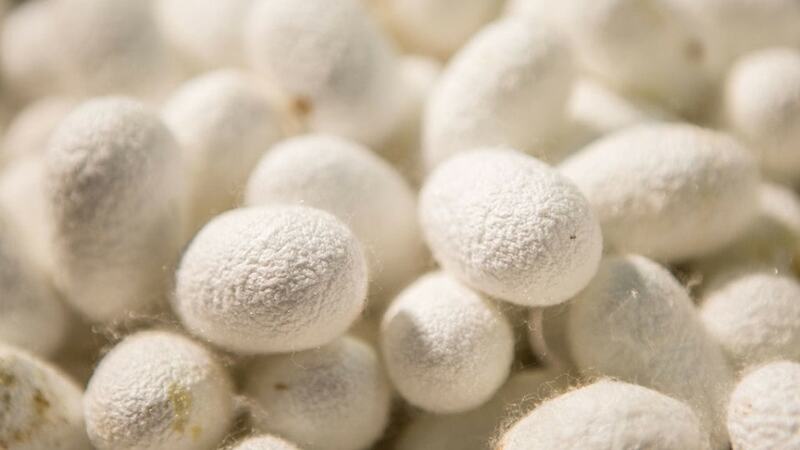 It was also imported from Asia but much earlier before the Trojan war.